Can’t say I’ve heard of either game, which is good. Always want love to hear about new games. Particularly narrative focused ones. 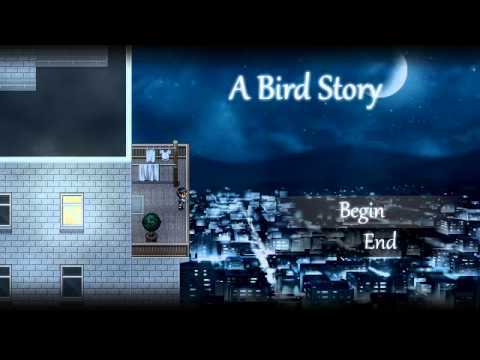 I would recommend To The Moon over A Bird Story for narrative. Steam sales are pretty frequent if you are a student or need to save your gaming dollar.